I am happy to move and replace furniture in addition to doing minor odd job repairs as part of the making good process. We are based in Leighton Buzzard but will undertake work throughout all surrounding villages and across all MK postcodes as well as Beds, Bucks, Herts and Northants. "Nigel was a complete professional from start to finish, extremely friendly very trustworthy and worked to a very high standard and very efficiently. His prices are very reasonable for the service he provides and I wouldn't hesitate to recommend him and will be using him for all my decorating needs in future." "Nigel has recently painted my entire flat - ceilings, walls, woodwork, doors. I have very high standards and Nigel met them easily. He did an excellent job. I work long hours so was away from home most of the time he was there. On days that I was at home, he always arrived promptly. I had no hesitation in leaving Nigel with a key to my flat. I felt completely safe with him. I am very happy to recommend his work, his pricing, his honesty and the fact that he is a thoroughly nice person and easy to work with. I would not hesitate to use his services again." 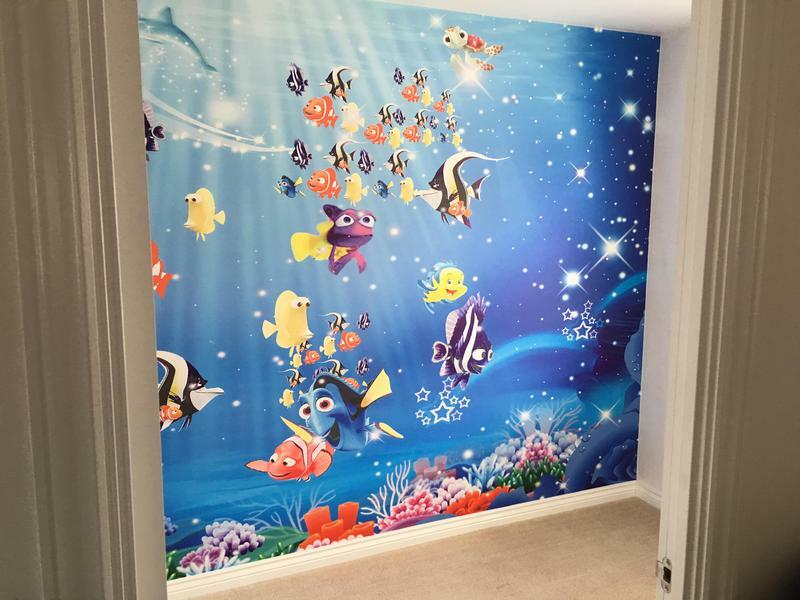 "Nigel has decorated and transformed our whole house. Always on time, super reliable and a very nice bloke too! Totally recommended." "Nigel is the best decorator I have met, and I have tried 3 from trust a trader before and was always dissapointed. He hung two full size wall murals for us (tricky as you only get one shot at getting them right) and he did it perfectly. I am a perfectionist so have high standards and all the lines met, he cut everything straight and was a nice guy on top. Price is good too. He booked 2 days for the job and only needed 1 day and 1 hour so charged us accordingly instead of for the whole 2 days , can't say fairer than that. Will definitely be asking for Nigel again the next time we need something decorating. A+++++"